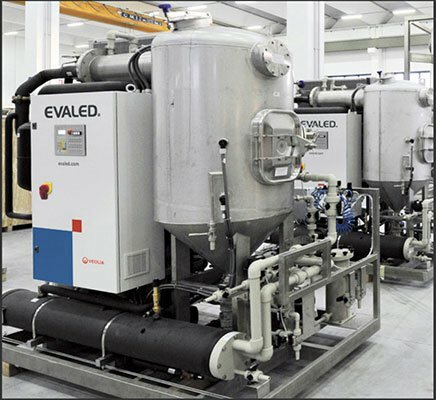 Evaporation is not only a natural phenomenon but also a clean separation technology that has been recognized as a best available technique in several wastewater treatment processes. 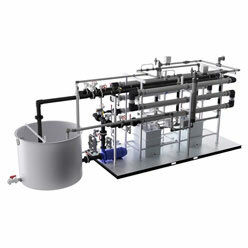 PRAB’s line of EVALED® evaporators are industrial systems that help accelerate the natural evaporation process. 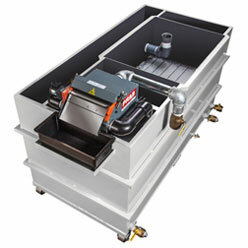 EVALED® evaporators are low in energy consumption and have a low CO2 footprint. 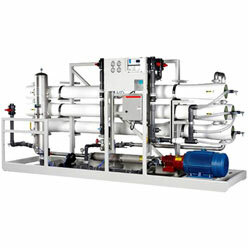 Capacities can range between 1- 200 tons per day of industrial wastewater. For more information visit our EVALED® product page, or contact us today. Please complete the form below to receive your 6 free feasibility studies that prove the performance of EVALED Vacuum Evaporators in a variety of industries.